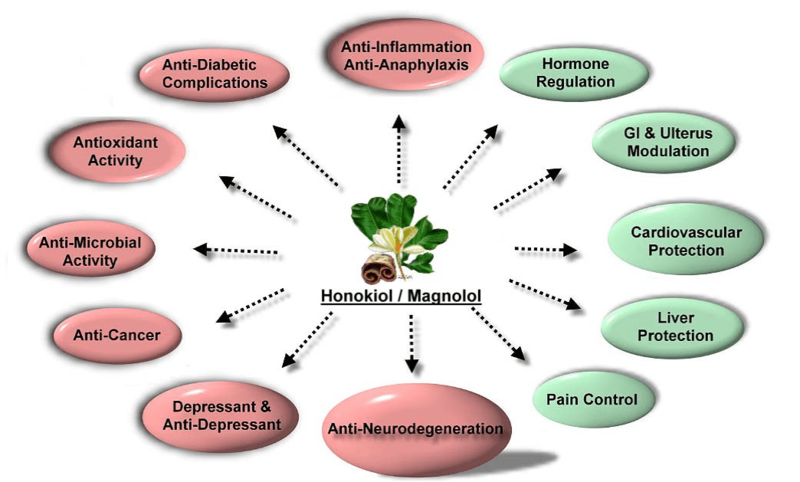 Honokiol is a small molecule polyphenol from Magnolia grandiflora which has been shown to have antioxidative, anti-inflammatory, anti-tumor, anti-diabetic, anti-microbial, anti-neurodegeneration, and anti-depressant properties. 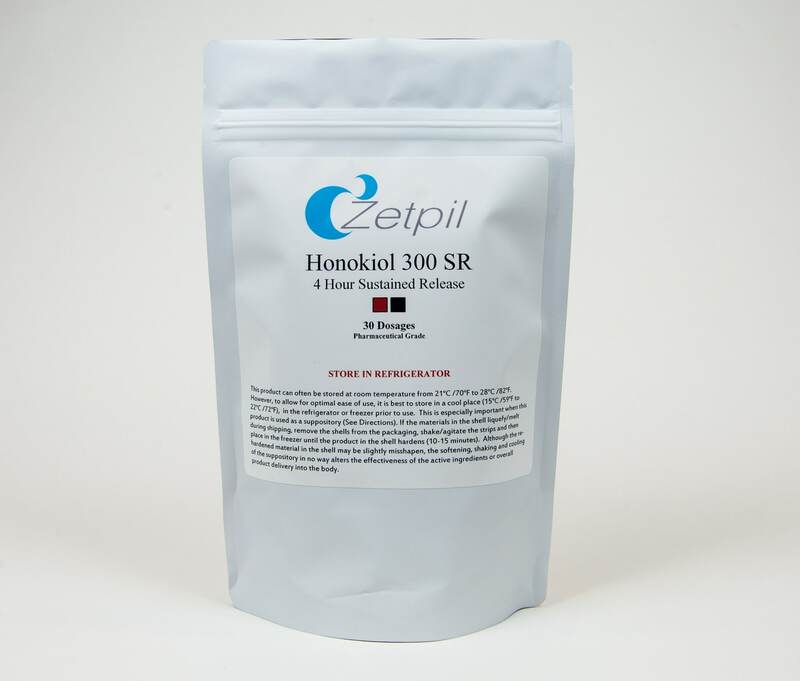 Honokiol easily moves across the blood brain barrier making it an attractive compound for brain cancers and neurodegenerative diseases. Yet, we have safe natural compounds (ie: Honokiol) which have proven their effectiveness in clinical research to be able to effectively modulate the PPAR pathway. As there are no currently effective pharmacological treatments for the prevention and/or treatment of Alzheimer’s disease, Honokiol may represent a promising new therapy to reduce the consequences of neurodegenerative diseases. 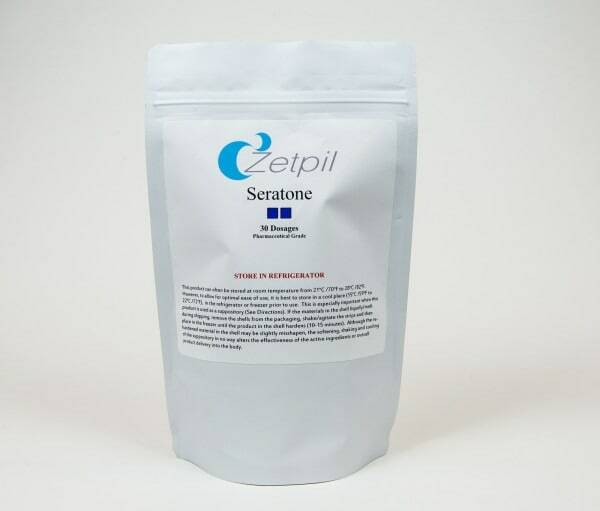 inhibit the production of numerous cytokines, inducible enzymes, and adhesion molecules associated with tumor initiation, promotion, progression, metastasis and therapy-resistance. 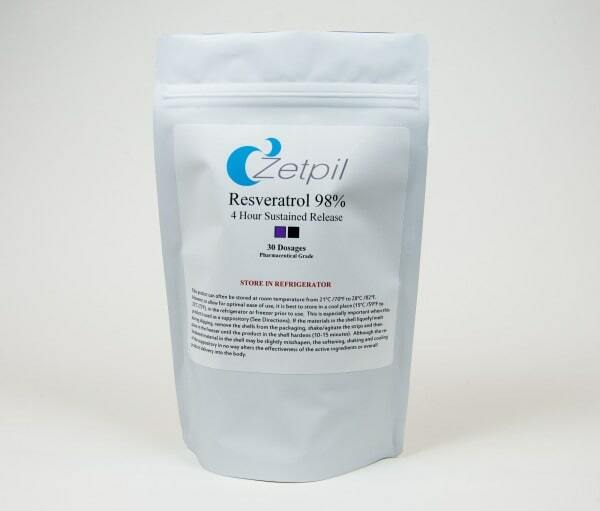 Rectal delivery may achieve higher systemic dosages and may have a greater probability of reaching research-proven therapeutic dosages. 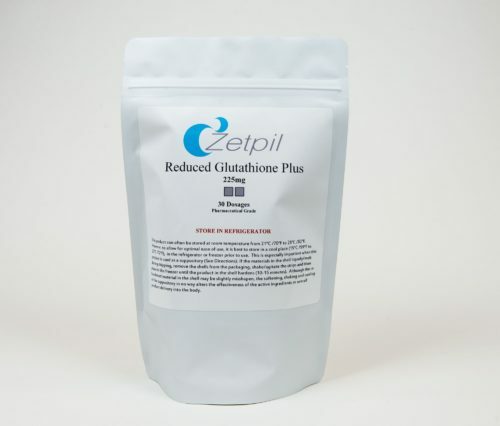 When low oral bioavailability is the main hurdle to the clinical utilization of powerful natural compounds, suppositories may offer a potential solution. 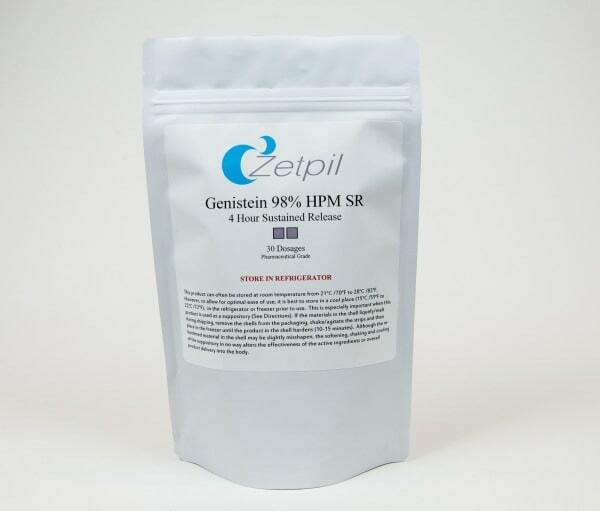 300 mgs in a blend of a lower concentration 2-(4-hydroxy-3-prop-2-enyl-phenyl)- 4-prop-2-enyl-phenol and the purest and highest concentration of 98% 2-(4-hydroxy-3-prop-2-enyl-phenyl)- 4-prop-2-enyl-phenol from the bark Magnolia grandiflora tree. This blend was created to insure both comfort as well as efficacy. known hypersensitivity to phospholipids, sesame seed oils or any of the listed ingredients.